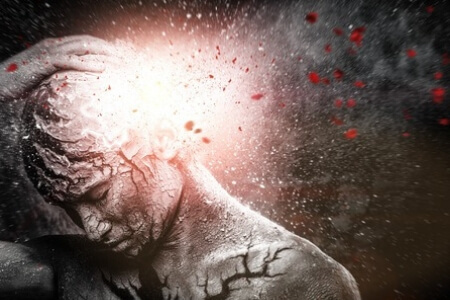 The World Health Organization (WHO) classifies severe complicated migraine disease as equivalent to quadriplegia, active psychosis, and dementia in terms of the disability it causes during an attack. And more recently asthma. The statistics are showing nearly a billion sufferers worldwide... this ought to be a public-health concern... yet it's not. You'll be learning a new language! What are these complicated and complex migraines? Are they really that bad? Do you really need to miss work for them? 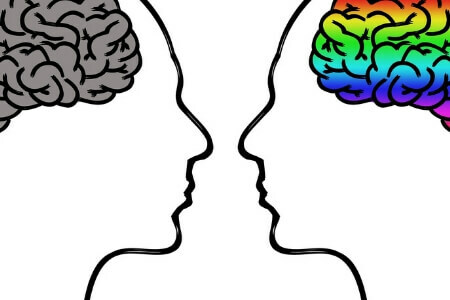 Are they vascular or nervous system disorders, or a combination of both? Are they even a real disorder? Or are they just annoying headaches from tension and stress? Migraines without Aura, Migraines with Aura... you'll be learning a new language. 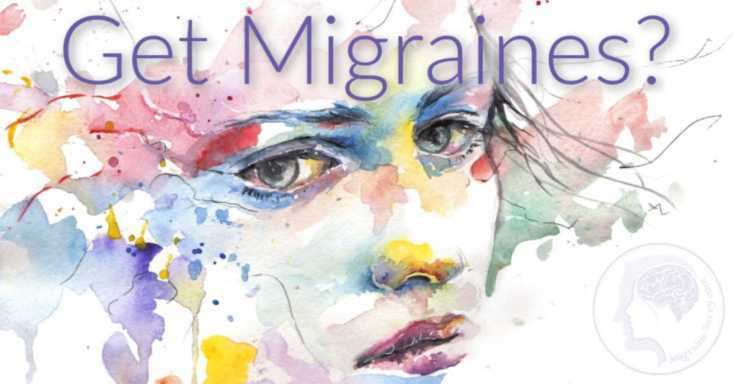 Millions of people currently suffer with varying forms of this migraine disease. Two thirds are women. "Estimates indicate that 3.5-5% of all children will experience recurrent headaches consistent with migraine" disease. And what is being done about it? The research and clinical trials are forging ahead but seem to struggle with sufficient funding. 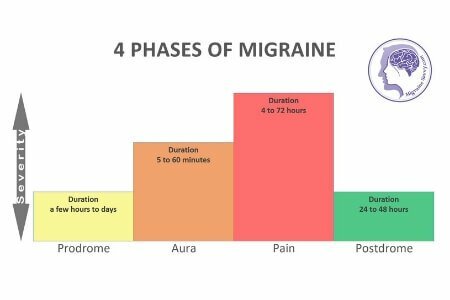 This has proven to be a complex area for science because of the wide range of migraine causes, migraine triggers and migraine symptoms that can vary in intensity from mild to life threatening in individuals. Science has changed its theories many times over the years, leaving me to wonder just who to trust... and at the same time thankful for progress. There is a lot of suspicion today around big drug pharmaceutical companies and the reliability of their studies. The recent study done by Professor Tim Dornan at Hope Hospital (University of Manchester Medical School Teaching Hospital) on prescription errors occurring found 1 in 20 items contained a mild error, over the period of a year. "1 in 550 prescription items contained a serious mistake." and stress on our relationships, just for a few examples. 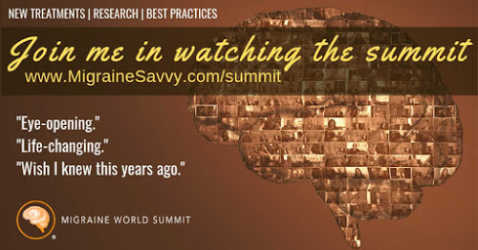 So how are you supposed to know what to do to effectively manage more complicated migraines? And how are you supposed to cope long term? Form a good relationship with the right doctor... that's your first step. I suggest you read and educate yourself the best you can. Understand just what migraines are, your diagnosis, and how you can treat them effectively. Manage the pain and then manage your emotions. To help you with this, check out my eBook and eCourse... and keep reading... this is important. Are You Receiving Effective Care? 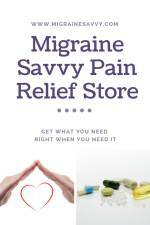 Are you dismissing your migraines and not seeking effective treatment? A study done in the USA and the UK found that "only half of those identified with migraine had seen a doctor for headache-related reasons in the previous 12 months, and only two-thirds had been correctly diagnosed." "Most were solely reliant on over-the-counter medications." 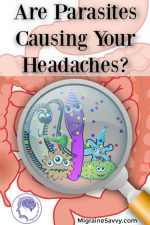 Over the counter medications do absolutely nothing for my migraines, and many upset my stomach. I was one of these statistics... I tried every kind on the market at first. Over the counter medications are targeted at headaches that arise from constricted blood vessels, working against the pain caused from the expanding of the blood vessels in migraine. This is where we must distinguish between severe migraines, complicated migraines and headaches. Read migraine vs headache for more details. Over the counter painkillers may make the pain worse for migraineurs. Most doctors are under trained in this area. It's not their fault, it's the education system. So make sure you find one that can work with what you bring into the appointment, or the best case scenario is, an experienced headache doctor. I live in Australia, and there is no such thing as a Migraine Doctor. 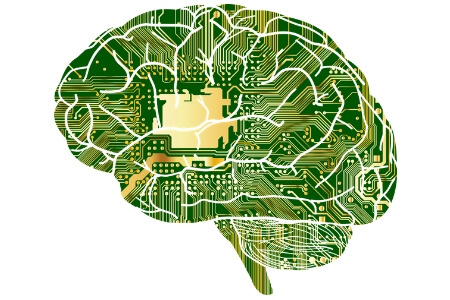 There are General Practitioners who have a special interest in migraine, and then the specialists are Neurologists. After all, migraines are categorized as a neurological disease. But... not all neurologists deal with migraines. 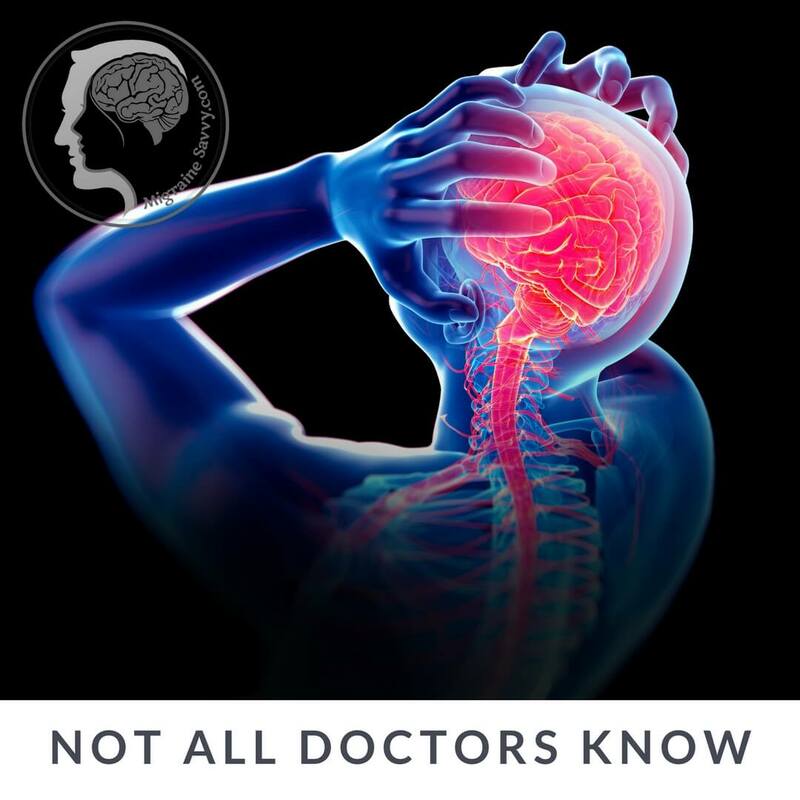 It is imperative that you find a good Doctor and Neurologist to help you on your path to becoming pain free from complicated migraines and to develop an acute treatment strategy. This means you will need to experiment and find the right drugs for migraines that work effectively for you. Your health care practitioner will help you to find the best medication for you to abort or prevent your attacks. 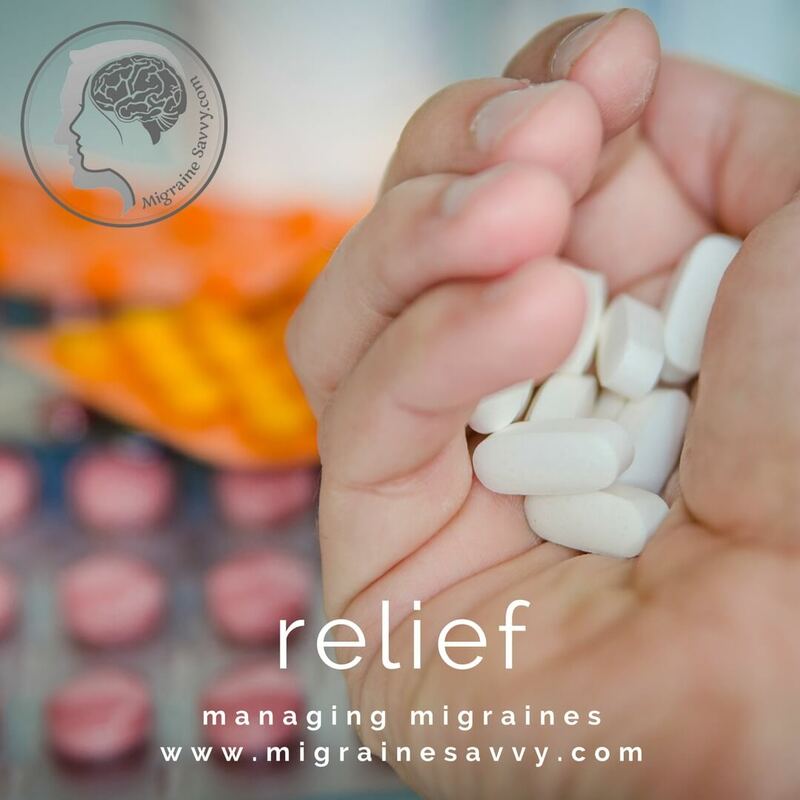 There are many to choose from, read this list of migraine medications to help you decide between over the counter, acute and prevention medications. It might be wise to also discuss your worse case scenario using rescue migraine medications as an alternative to the emergency room. Doctors typically prescribe abortive and prophylactic drugs for migraines along with painkillers. I gave up trialling drugs originally due to extreme side effects and hoping that 'positive' thinking would make them go away. I can't tell you how many years I was told to think positively and they would go away. I did not know how complicated this condition was, back then. 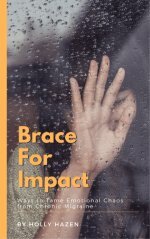 If you don't already know my story, I was not a common textbook migraine case. My pattern was 10 days on and 3 days off, then 10 days on, etc. So 20 days of each month were spent in excruciating pain. It was 14 years before I found a triptan that worked to abort the pain phase. With complicated migraines you will need to consider taking medications. My first specialist was Professor James Lance, a world authority on headache treatment and a Neurologist at Prince of Wales Hospital (at that time). He told me that it was all in my head and referred me to a psychiatrist and a dietitian to start a very long and drawn out elimination diet. I thought, he thought, I was crazy and imagining the pain! He even says in his book Migraine and Other Headaches that the form of treatment initially was to send patients to a psychiatrist. In those days it was considered more of an emotional problem. Fortunately, with foresight, Dr. Lance recognized the need to find one’s internal resources in order to deal with this complicated condition. He was, in fact, directing me to look at diet and emotional support. I highly recommend getting extra help and support from a professional counselor. 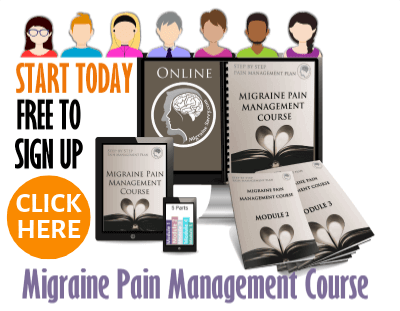 It can help you cope better in all areas of your life, and most importantly it can help you to get real and plan a new life that includes accommodating for the relentless, pain filled, complicated migraines. Taking abortive or prophylactic medication may be the only way to prevent these more complicated migraines. And even then, the medicines may not completely prevent your migraine attacks. But they will help reduce the frequency and the severity of the pain. Find a good doctor and specialist to work towards building an effective migraine management strategy. Read How to Treat a Migraine with Ice and Heat. Read Complicated Migraine Symptoms To Watch For. Consider becoming more proactive and making healthy lifestyle choices. 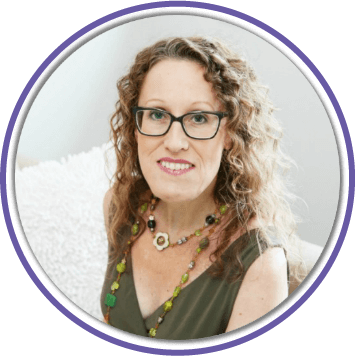 Read my eBook Migraine Management: How to Reduce Anxiety, Manage Pain and Prevent Attacks. And... join the mailing list, surviving chronic migraines and stay in touch. 1. Robertson, W.C. MD, Kao, A. MD et al. (2012) Migraine in Children available at Medscape Reference at: http://emedicine.medscape.com/article/1179268-overview Accessed on Nov. 29, 2012 Updated Dec. 11, 2018. 2. WebMD.com (2010) Status Migrainosus. 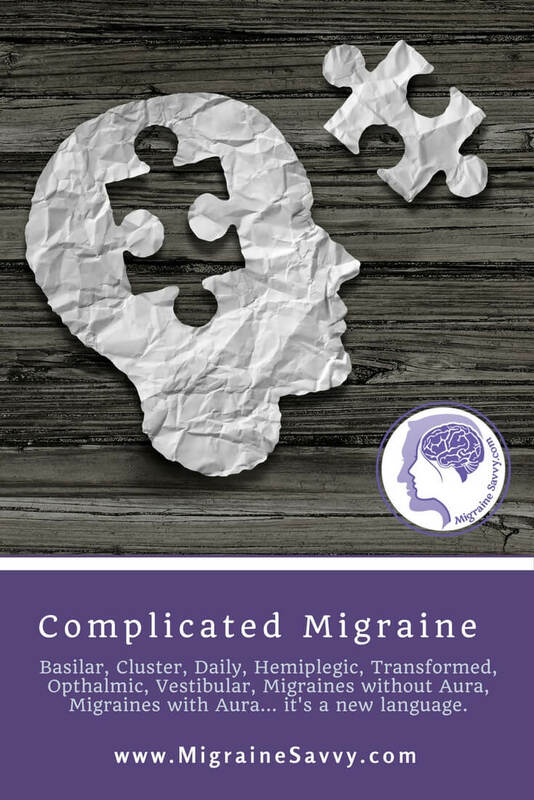 [Online], Available at: http://www.webmd.com/migraines-headaches/guide/status-migrainosus-symptoms-causes-treatment. Accessed Jan 2013 Updated Dec. 11, 2018.